We have had to wait a long time to announce this, as we have been getting together the funding and a coordinating with various people to make it happen, but finally it is in the action stages. Transcending is a new large-scale project that will explore the transformative power of light and sound in a spiritual context, incorporating ideas from the earliest religious practice to the latest scientific research in neuropsychology. 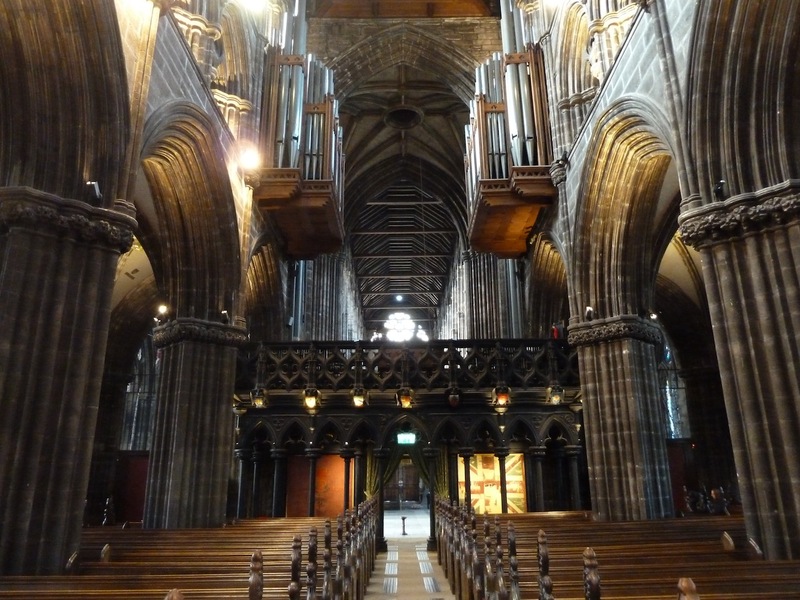 It will initially be performed in Glasgow’s St Mungo’s Cathedral, one of the great Medieval buildings of Scotland. I will be working alongside Florence To, who has a pretty incredible back catalogue of visuals and installations (www.florence-to.com), and who I have worked with on several occasions before. We have decided to create our combined efforts under the name of CøV. We are very grateful to the PRS Foundation for their support.